Finland holiday cottage. Holiday Home Kesäranta is situated in Simanala. 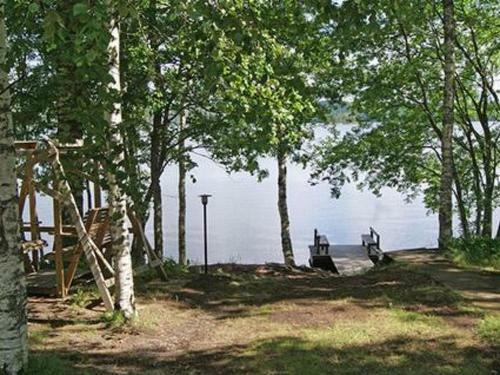 The accommodation is 20 km from Savonlinna. The nearest airport is Savonlinna Airport, 11 km from Holiday Home Kesäranta.